[WATRMC 2018] How can delivery affect the efficiency and effectiveness of an advanced therapy? 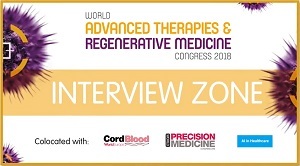 In this interview, filmed at the World Advanced Therapies and Regenerative Medicine Congress (16–18 May, London, UK), Biju Parekkadan, Co-founder, Sentien Biotechnologies, discusses the importance of considering drug delivery in advanced therapy development. 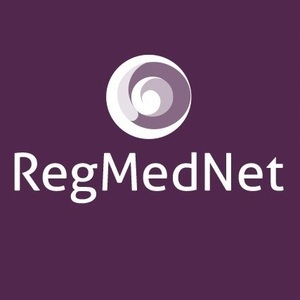 As part of the World Advanced Therapies and Regenerative Medicine Congress (16–18 May, London, UK) Interview Zone, RegMedNet Editor Freya Leask spoke to Biju Parekkadan, Co-founder, Sentien Biotechnologies (MA, USA). In this interview, Biju discusses why it’s important to consider the delivery method of a cell therapy in development and why we should be talking about bioethics.